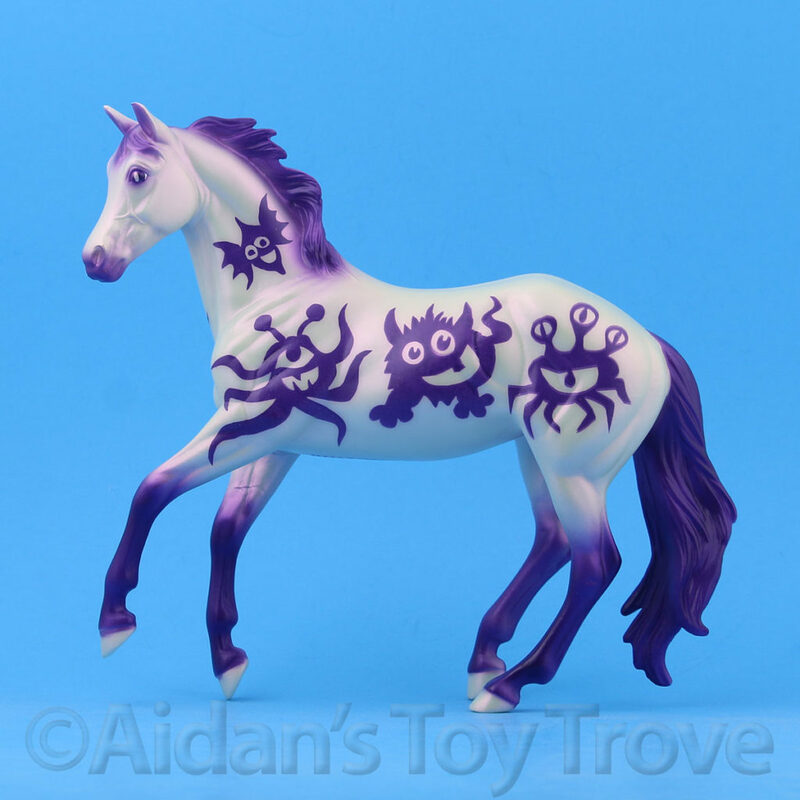 We have another model sneak peek for you! 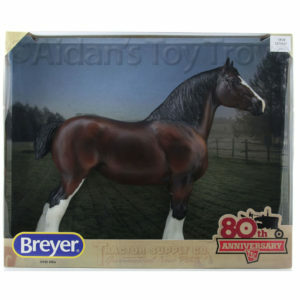 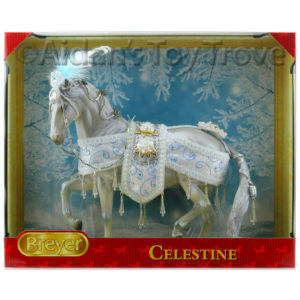 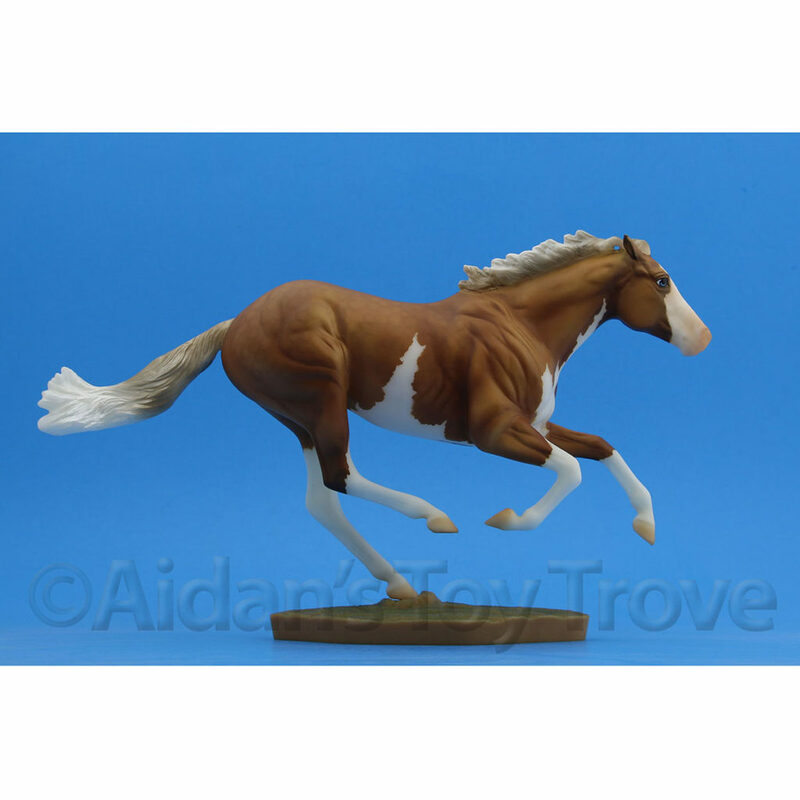 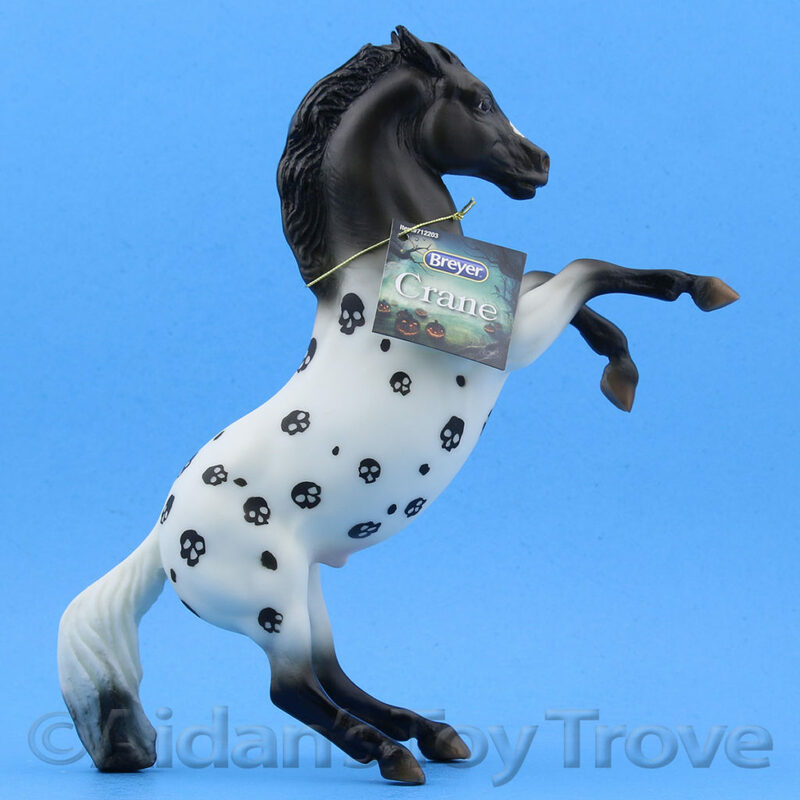 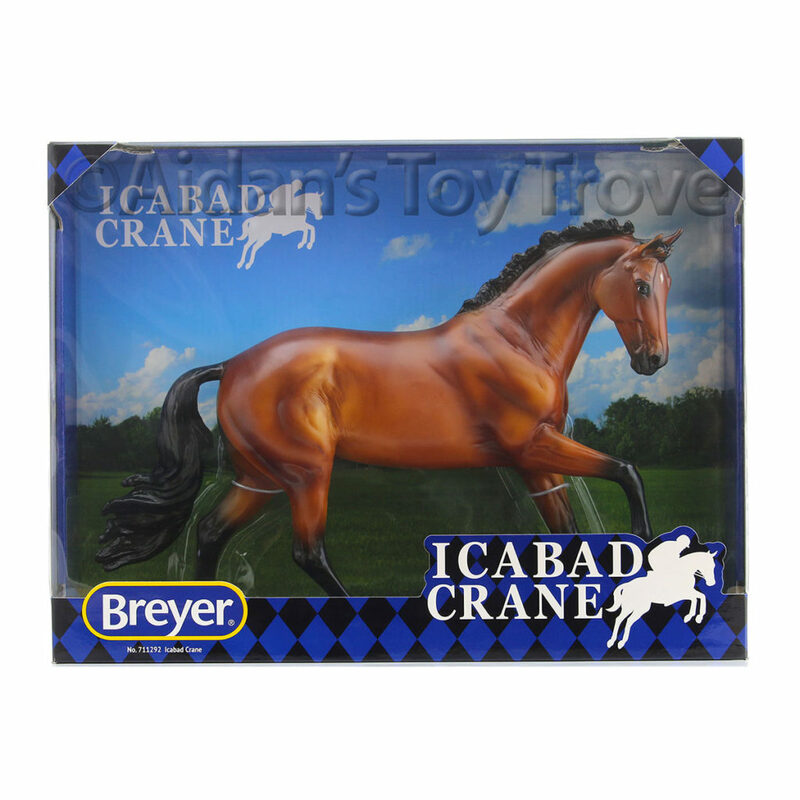 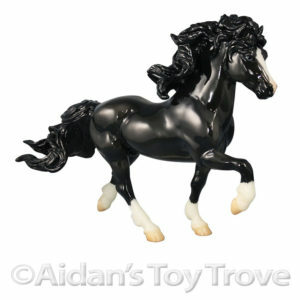 Keep checking the Breyer Blog for the model to be unveiled soon! 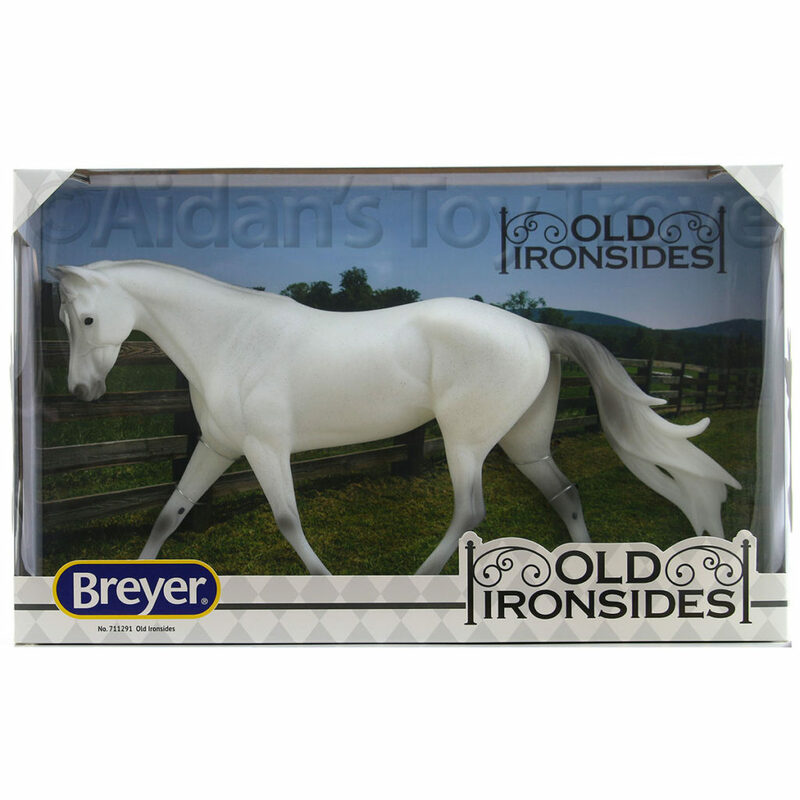 The horse pictured in Breyer’s Sneak Peek will be a 2017 BreyerFest Store Special Run. 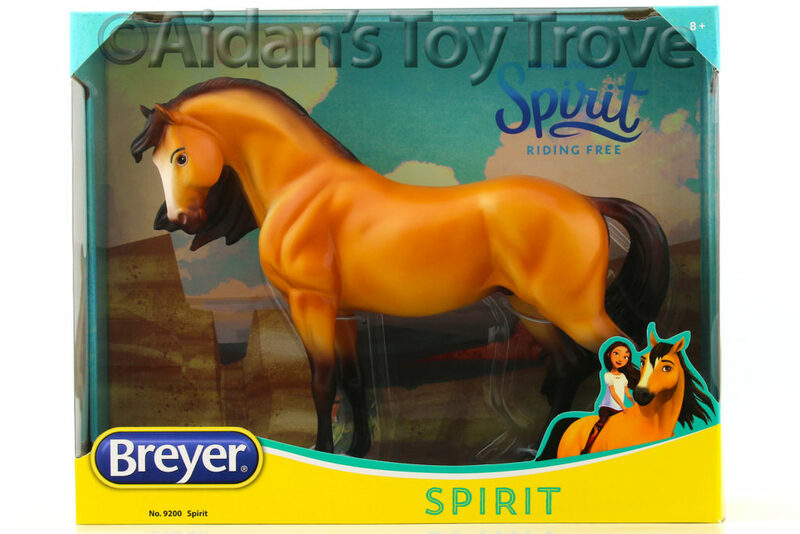 A flyer was distributed to some stores featuring Nazruddin and Sokkar. 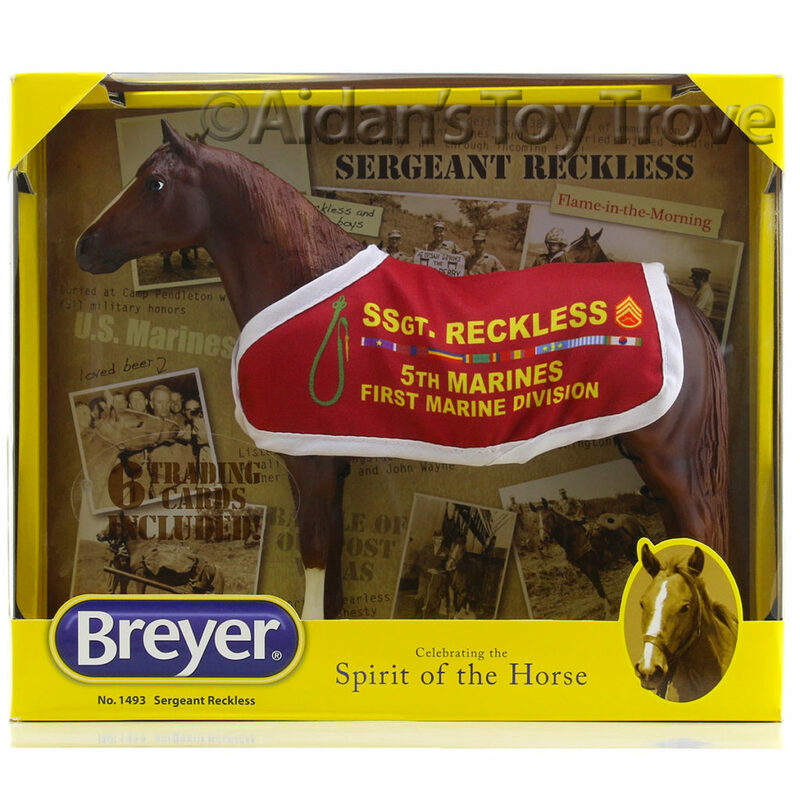 Also included was a full picture of the BreyerFest Store Special Run Repeat The Beat. 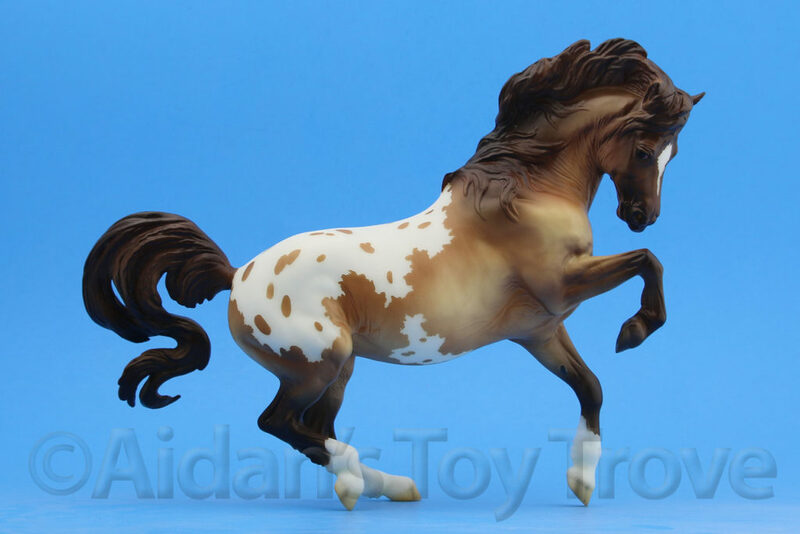 He is the Bluegrass Bandit mold in a beautiful roan. 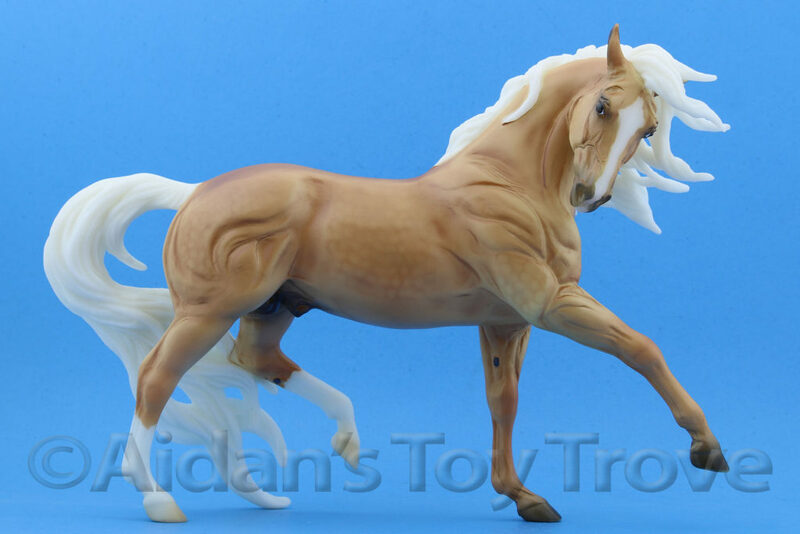 He was designed in the likeness of the real Tennessee Walking Horse, Repeat the Beat who I assume will attend BreyerFest 2017 as a guest horse! 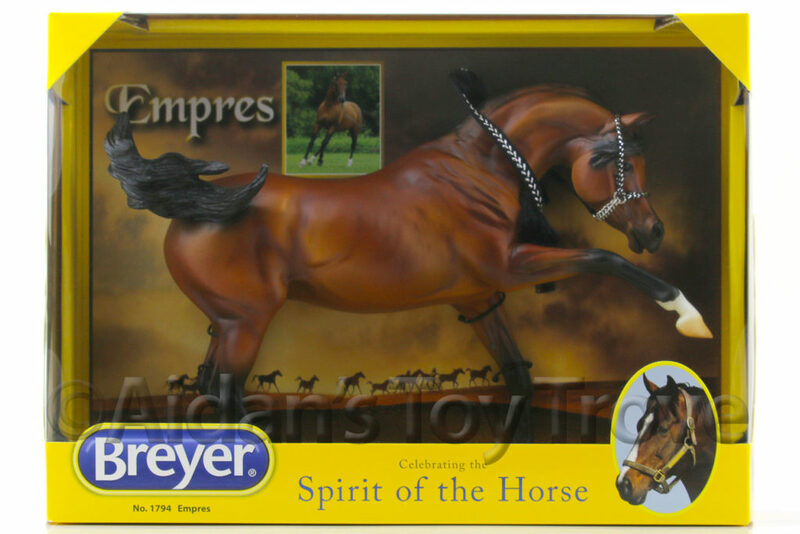 Picture credit goes to @breyer.ccs on Instagram. 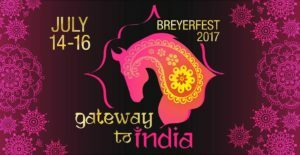 I am excited to see what other 2017 BreyerFest Special Runs will be revealed! 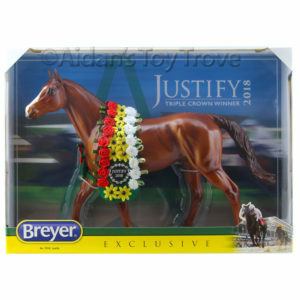 « Breyer Custom Horse Or Zebra? 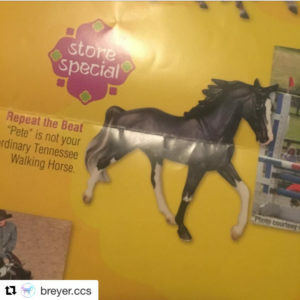 DARE To Be An Amazing ZORSE!